“A Hanging Wonderland in Ubud”. A home to recharge yourself and celebrate your special moment, Ubud Valley Resort is an ultimate paradise where the ethnicity of Joglo Wooden Houses awaiting to be discovered. 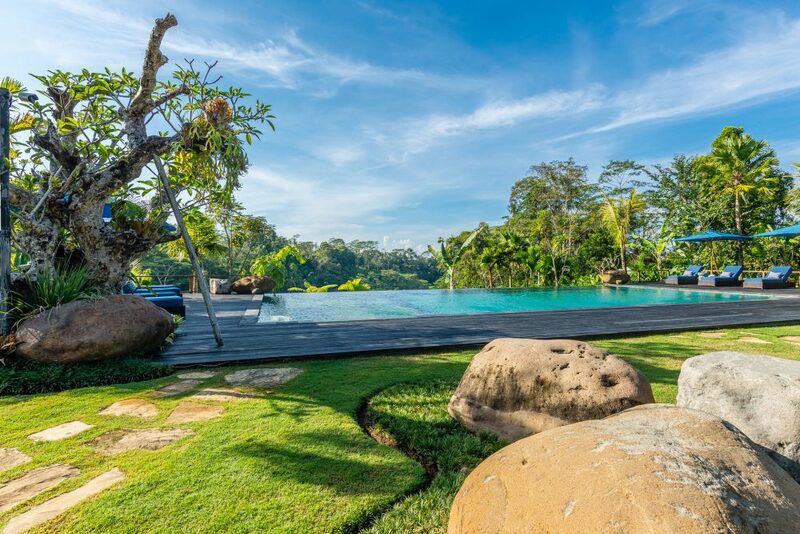 Perfectly located on the green valley overlooking Pakerisan river, the retreat resort offering a tranquility for your rewards day in Ubud. Experience a serene retreat in luxury villa and get the jungle feeling only one step away from your balcony. PROMOTION: Deluxe Villa: Rp 2,500,000 net/ room/ night | One Bedroom Private Pool Villa: Rp 3,700,000 net/ room/ night | STAY PERIOD: 23 – 29 October 2018.